Regulate your acid-base balance, remove toxic metals from your body and improve physical performance with L-Carnosine. Quantity per Container: 60 Capsules. 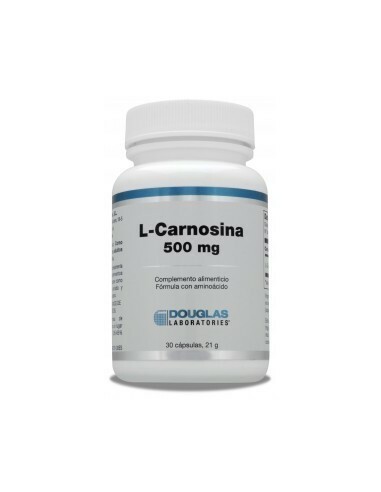 Each capsule provides 500 mg of L-Carnosine. 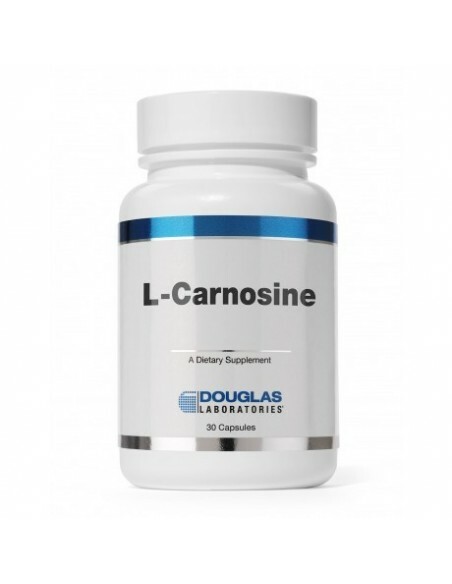 L-Carnosine is a dipeptide of natural origin comprising the amino acids alanine and histidine. 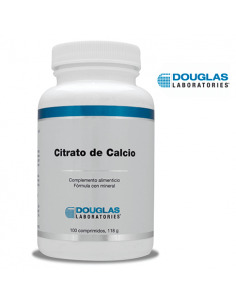 It is present in the body, mainly concentrated in the brain, skeletal and cardiac muscles. Carnosine is believed to be involved in the regulation of enzyme activity and helps the binding of heavy metals in the body. 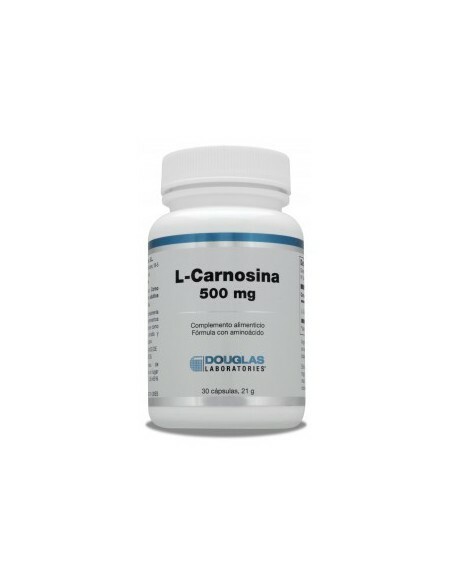 L-Carnosine is also believed to play an important role in regulating the pH of the lactic acid in the muscles during intense exercise, thus helping the exercise performance. L-Carnosine may be a useful dietary supplement for individuals who want to supplement with this natural dipeptide. 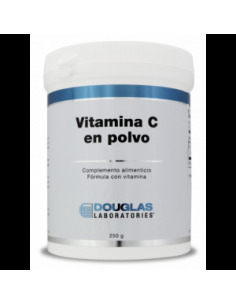 It is indicated for athletes and people who want to improve their cardiovascular health. Adults: 1 capsule per day. Strengthens defenses. 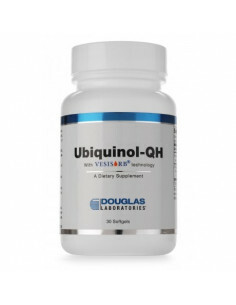 It balances hypertension, and cholesterol, while fighting flu, asthma and bronchitis. 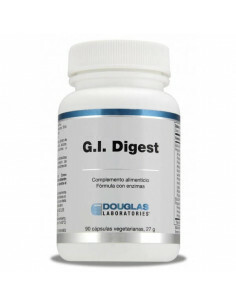 It improves cardiovascular health, increases nutrient absorption and helps stabilize energy level. 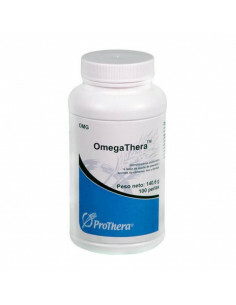 Un producto a base de Omega; con ácido linoleico. Totalmente ideal para regular la presión arterial; al igual que elevar las defensas de tu sistema inmunológico.